One year ago today, a senseless act of gun violence occurred at Marjory Stoneman Douglas High School in Parkland. Many in our Florida State family were — and still are — affected by this horrific event. We have hundreds of alumni and 240 current students who graduated from Stoneman Douglas — 47 of whom are first-year students and may have witnessed the shooting. We also have admitted 178 new Stoneman Douglas students for the 2019-2020 school year. We join them in remembering the 17 precious lives lost and the families who were devastated by this unspeakable tragedy. We stand with the survivors and the community of Parkland on this most terrible of anniversaries. 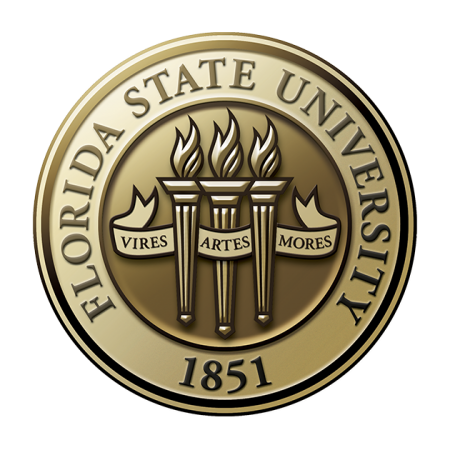 Sadly, since the Parkland massacre, FSU has experienced the tragic loss of a student and a faculty member in a shooting at a yoga studio here in Tallahassee. We know that some students are still grieving as a result of both of these events, and we encourage them to seek support through the University Counseling Center. Services are available 24 hours a day by calling 850-644-TALK (8255). In the meantime, I would like to assure you that my stance against guns on campus has not changed, and, in fact, recent events have only reaffirmed my position. College campuses should be safe from violence, and your safety will remain my number one priority. Tonight, several student groups will join together to hold a remembrance vigil at 5 p.m. in the courtyard outside Moore Auditorium. The vigil is open to the FSU community. Let’s continue to honor and remember those who died by supporting one another and demonstrating the respect, love and kindness that make Florida State University such a special place.